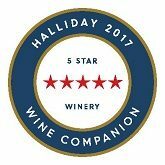 Australia’s pre-eminent wine authority and critic, James Halliday, has awarded Ashbrook Estate a five star rating, an accolade afforded to only Australia’s top wineries. Purchase some of our quality wines from our online store. Looking to visit our winery? Find our contact details or find our International & Australian Distributors. Ashbrook Estate has been a family owned and operated winery for over 40 years and lies in the heart of the Margaret River wine region, Australia's world renowned wine appellation. We produce only premium handcrafted varietal wines and are heavily focused on sustainable Vineyard practices. 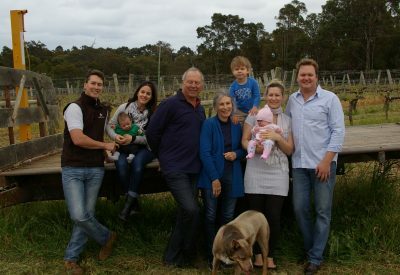 “This estate is one of the quietest and highest achievers in Australia, maintaining excellent viticulture and fastidious winemaking... All of Ashbrook's wines are elegant, understated and underpriced.” James Halliday Australia’s pre-eminent wine authority and critic, James Halliday, has again awarded Ashbrook Estate a five star rating. Ashbrook Estate Verdelho 2017 has received a Top Gold Medal & Trophy for Best White Varietal at the 2017 Perth Royal Wine Show.